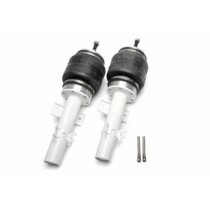 TA-Technix Air Suspension kit for the Rear Axle of your VW Polo (6R). 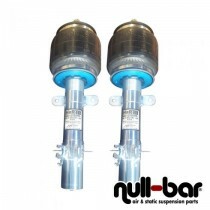 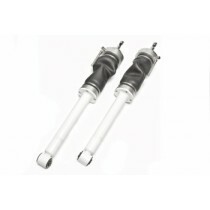 TA Technix Air Suspension for the VW Polo (6R). 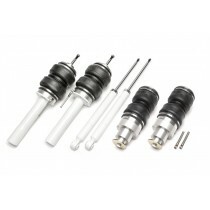 CCK - Coilover Conversion Kit for H&R deep Coilovers for the VW Polo (6R). 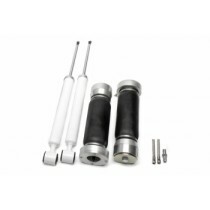 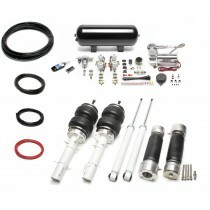 TA Technix Air Suspension Complete Kit for your VW Polo type (6R). 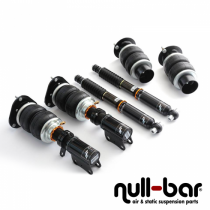 Air Force Air Suspension Kit for the VW Polo (6R).